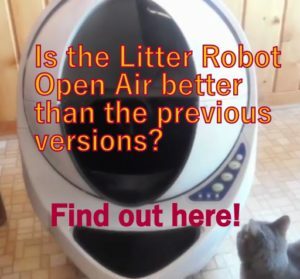 PRODUCT DESCRIPTION (3.6/5) Pet Zone Smart Scoop automatic litter box helps you reduce the amount of manual scooping because it automatically cleans the cat litter box, keeping it clean and fresh, giving you more time for other activities. 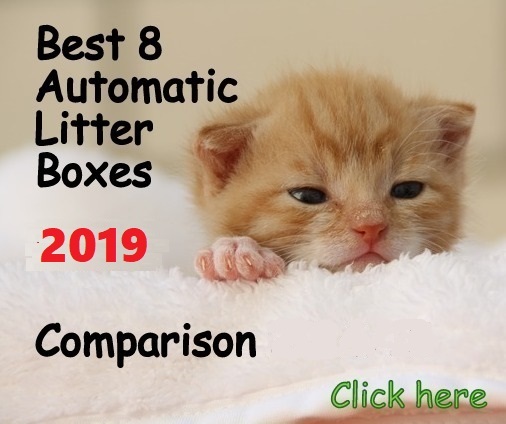 Pet Zone Smart Scoop litter box works with any clumping cat litter and its waste compartment uses disposable bags, no need to spend money in expensive cartridge replacements. 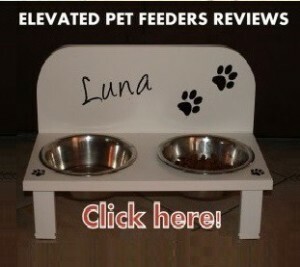 The unit features angled deflector technology with fins and elevated height to ensure clumps to stay inside the litter pan and not on the floor. The unit is plugged into an outlet with AC adapter, not batteries. 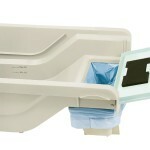 Modular construction for easy cleaning; all parts are removable (motor, waste unit, rake and deflector). Includes 6 no-touch plastic bags and a cleaning scoop. No expensive crystal cartridges or plastic receptacles needed. 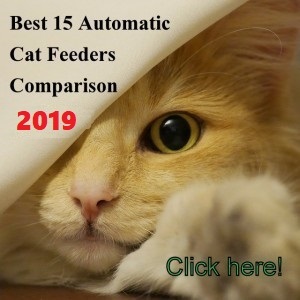 The mechanism of cleaning consists of special sensors that detect when the cat leaves the litter box and 15 minutes later the unit starts a cleaning cycle. 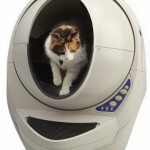 If a cat re-enters the unit during the cleaning cycle, sensors will detect the cat and will turn a red light, restarting the cleaning cycle for another 15 minutes delay. 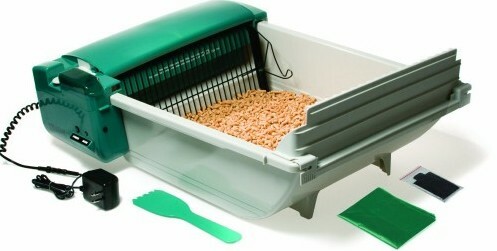 A scooping metal rake starts collecting the clumps from the litter box and dumps them into a waste container. As the rake does not push through the litter as other models, it does not waste clean litter. The motor is powerful and quiet in comparison to other similar brands. 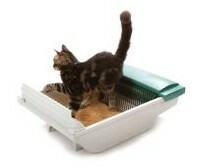 You can scoop it empty or remove the litter tray to dump the dirty litter and wash. Disassembling the unit is easy. 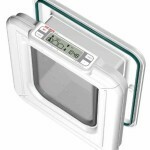 You can see how the Pet Zone works and how to disassemble the unit on this video. Easy to clean and maintain. Modular design allows all components to be disassemble easily. Plastic bags are less expensive than plastic waste collector trays or crystal cartridges. 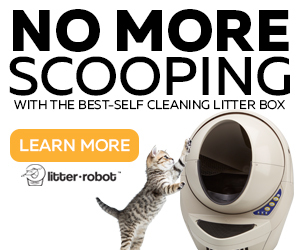 Scoop collects waste and does not push clean litter into the compartment. Occasionally some clumps go off the corners onto the floor when the unit is cleaning. If a cat uses the same spot on the litter pan, that area of the waste compartment gets full fast. As the unit uses less litter, you have to pour some litter in the unit often. Assembly instructions are confusing and pictures are not clear. The unit is large, this might be a “Con” if not room enough where to place it. As the rake does not push the litter when cleaning, the litter has to be leveled manually. If some cat feces get stuck on the rake, it is better to let it dry instead of trying to clean it right away. If it dries, the waste clump formed on the rake will come right off. 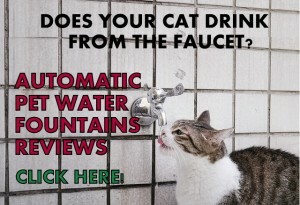 Make sure to use a good clumping cat litter as it seems to work better with this unit. If you don’t have an electric outlet next to the place you intend to put the Pet Zone, make sure to have an extension cord because the cord of the unit is short. The rake sometimes gets stuck and you will need to clear up the litter bed from obstructions such as piled litter on the front end or clumps behind the rake. 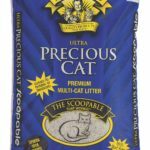 As all automatic cat litter boxes, the unit requires some scooping occasionally, specially with big urine clumps if a cat urinates a lot. 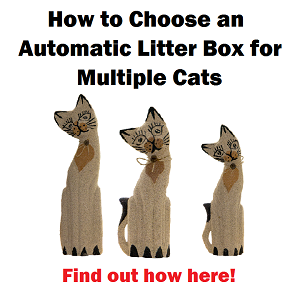 Important to use a good clumping cat litter for best results. The machine performs the best with firm stools and collecting waste from the center of the pan. You will need room to place the unit because it is large. If you are willing to do some maintenance such as scooping, pouring litter, etc.